Your business is facing a tough dilemma regarding its network infrastructure. On one hand, your company cannot function without it. It’s absolutely essential for just about every business process in your organization. On the other hand, managing your network infrastructure—which is an umbrella term for everything from PCs and laptops to backend servers and switches—is an awful burden. It requires constant monitoring, reporting, troubleshooting and maintenance. And your team lacks the resources to perform all of these tasks. One strategy you should consider is to invest in third-party IT management services. What are IT management services, and why should you consider using them? In short, IT management services are delivered by managed service providers (MSPs). You can transfer daily network management to a third party provider who will oversee basic responsibilities and functions that are vital for keeping your network cost-effective and operationally efficient. 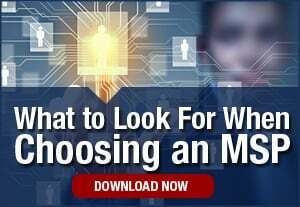 An MSP can either work with your in-house IT team, providing supplemental support and guidance, or an MSP can handle all network management functions. 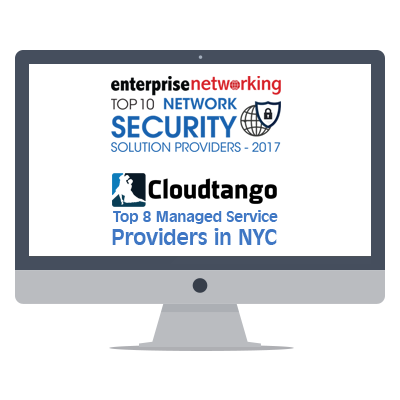 One of the main advantages to working with an MSP is that your network will receive ongoing attention from certified engineers. There will be no need to worry about monitoring your own system, or calling in for support when the network is experiencing issues. The MSP will handle all aspects of monitoring and troubleshooting, leaving you to focus your attention on achieving business growth. Cybersecurity monitoring: Cybersecurity has emerged as a top business threat. Hackers are working overtime trying to break into your network and steal sensitive data. 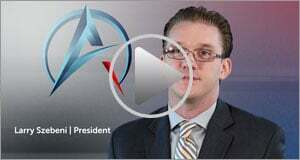 Keeping intruders out of the network requires constant vigilance and comprehensive oversight. Data storage and backups: If your business is storing sensitive data, this information needs to be backed up. 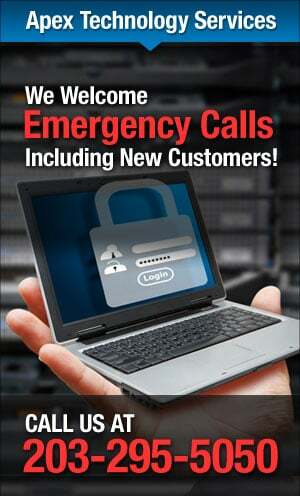 Accidents, natural disasters and physical theft are all serious threats facing your business. Apex will regularly back up your information, ensuring protection in any of the aforementioned instances. Mobile device management: Your employees are using mobile devices for work purposes. Apex will help form a mobile device management strategy by helping you establish clear mobile use policies. Then, Apex will monitor and secure your business’s mobile devices to protect the digital information that they store. Network upgrades: When it comes time to refresh your servers, how will you know whether to continue using your existing equipment? 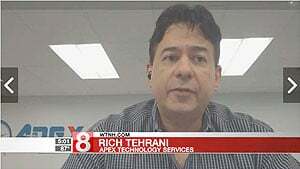 Apex can help by offering sound advice on which devices are either helping or hindering your network. This will spare you the burden of negotiating with technology vendors. These are just some of the many IT management services you can receive by working with Apex. For more information, contact us today!